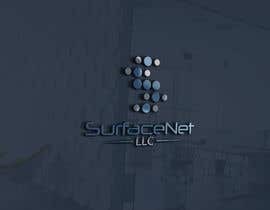 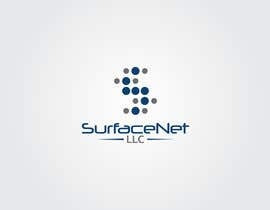 SurfaceNet is a Marketing and Technology company for the Surfacing Industry. 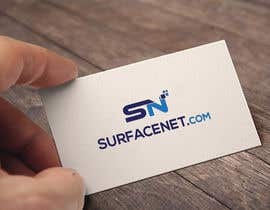 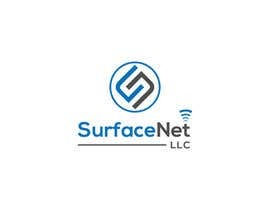 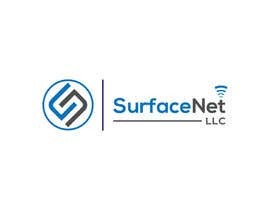 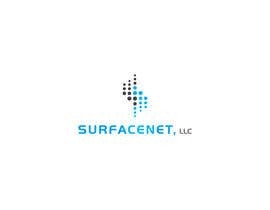 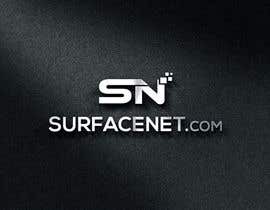 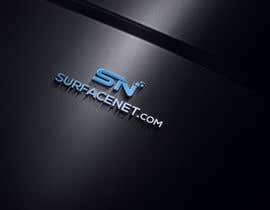 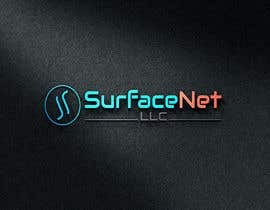 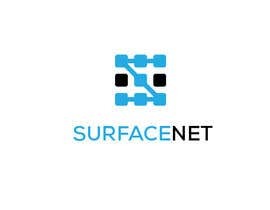 SurfaceNet's mission is to create rich online experiences - using a unique blend of marketing, technology, and customer support - that enhances the way consumers and businesses shop for surface-related products. 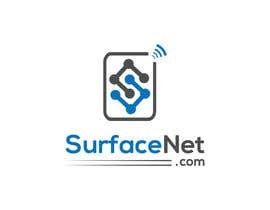 We we're overwhelmed with so many fantastic entries! 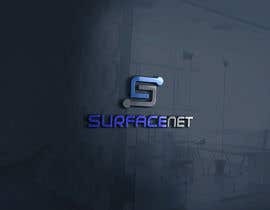 Thank you all for your work, and wish you the best on future projects. 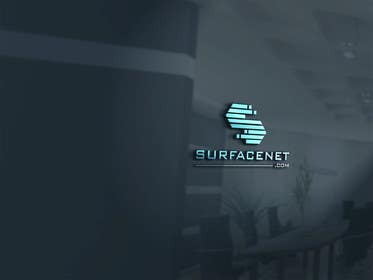 consider logo on white & dark background, not on mockups which are provided by designer, they are photoshop tricks, final file is submitted by any designer is on plane background. 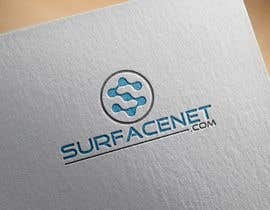 Final logo looks very diffrent from mockups.Thank u .
please check my all entry thank you. 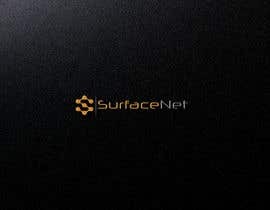 Looks like this was taken care of. 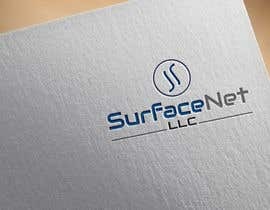 Thanks for moderating your own work.